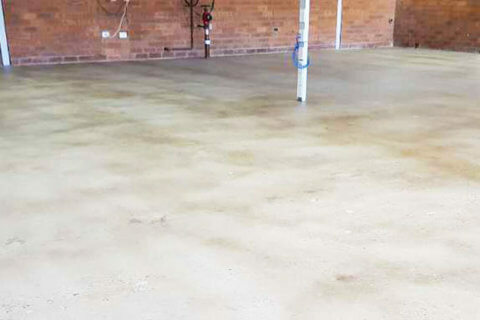 PERFECT CONCRETE CARE™ team members have recently finished concrete grinding works for our client Petersham Bowling Club in Sydney. 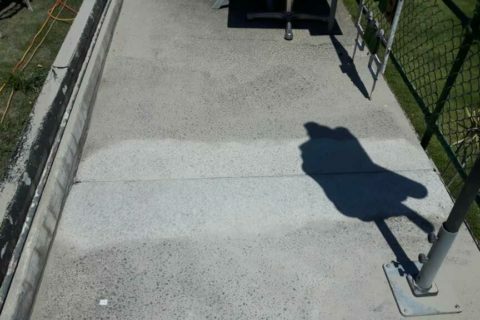 These works involved the grinding down of the path surrounding the green to remove potential trip hazards. 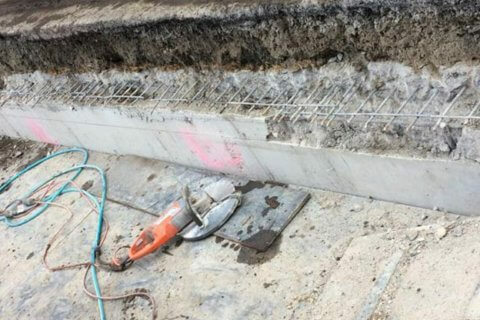 Our team members accessed that the best methodology to carry out these works more efficiently was to jackhammer down so the concrete joins were roughly level and then grind smooth the rough surface left by the jackhammers using our Metabo 9” and 5” hand held grinders. 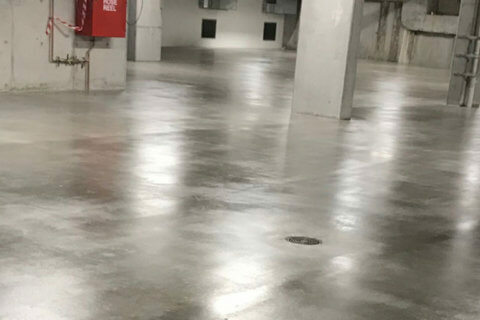 Once all areas of the footpath were ground down and free of potential trip hazards our team members beginning cleaning the area using our Hilti VC40 Dry/Wet Vac to ensure the area was left as tidy as possible for our client. 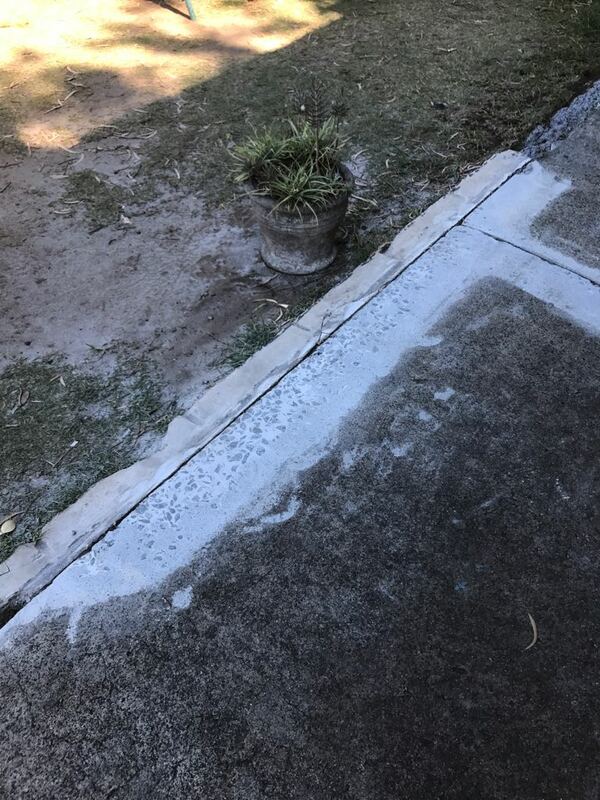 All excess concrete dust and rubble that was removed from the pathway was recycled at our yard. 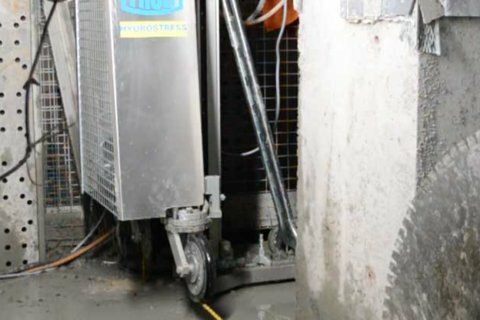 As we are now a GreenStar accredited company we aim to recycle as much waste as possible. 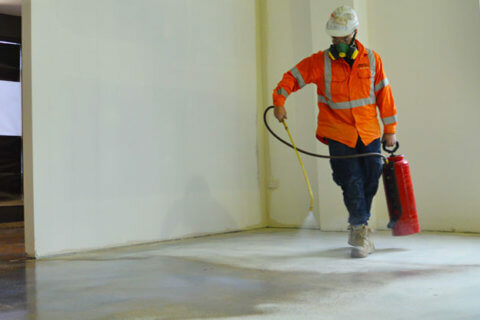 The Result: Our client was very pleased with the high standard of work carried out and the efficiency and professionalism of our team members. 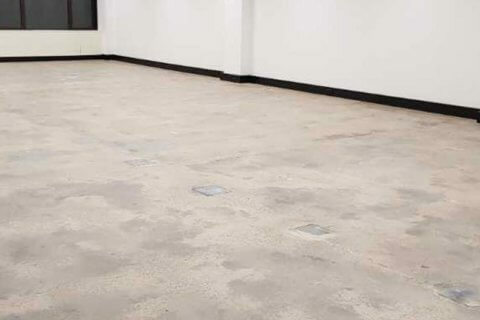 The Result: The client was very happy with the outcome of the works carried out as all trip hazards were removed and the area was left clean and tidy. 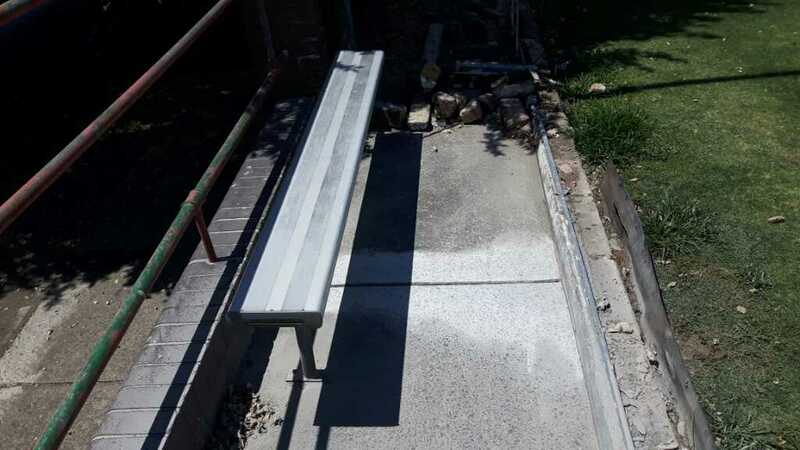 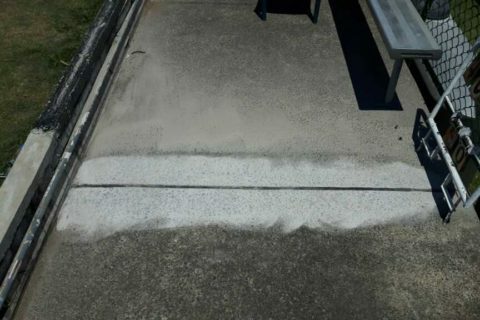 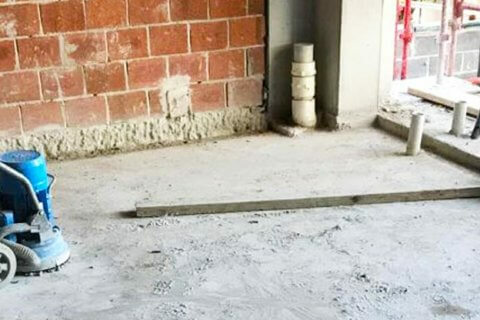 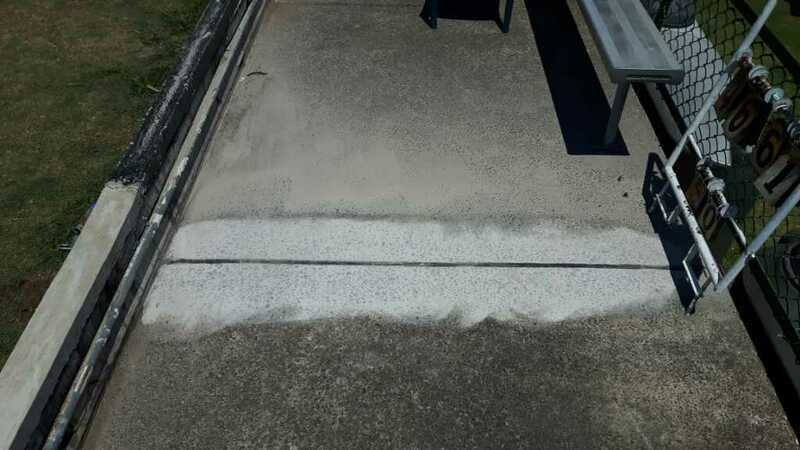 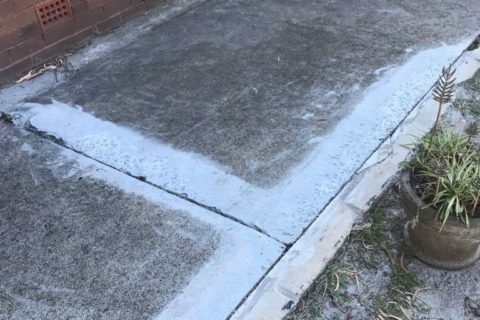 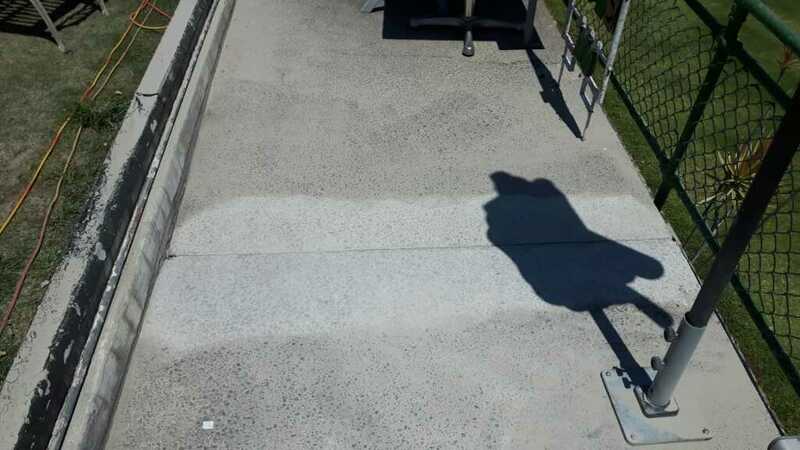 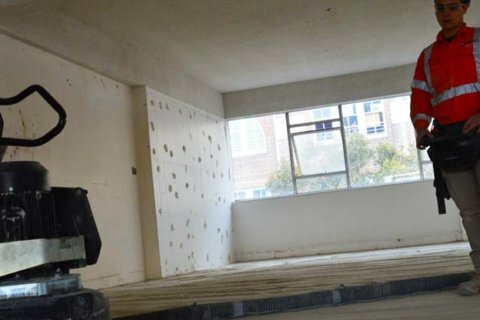 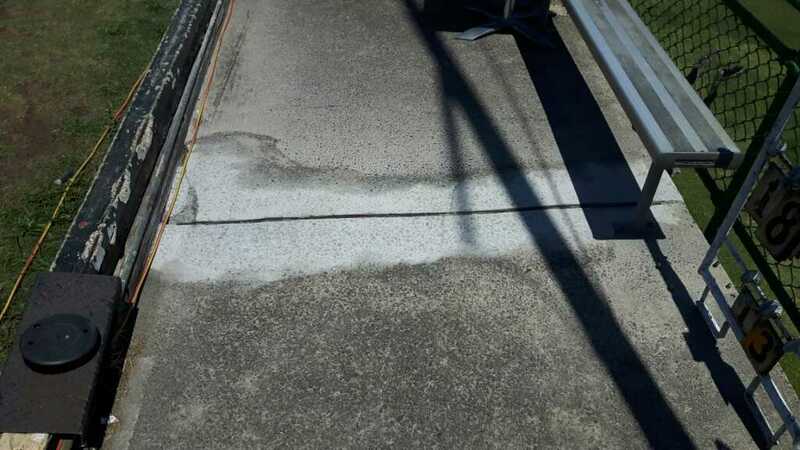 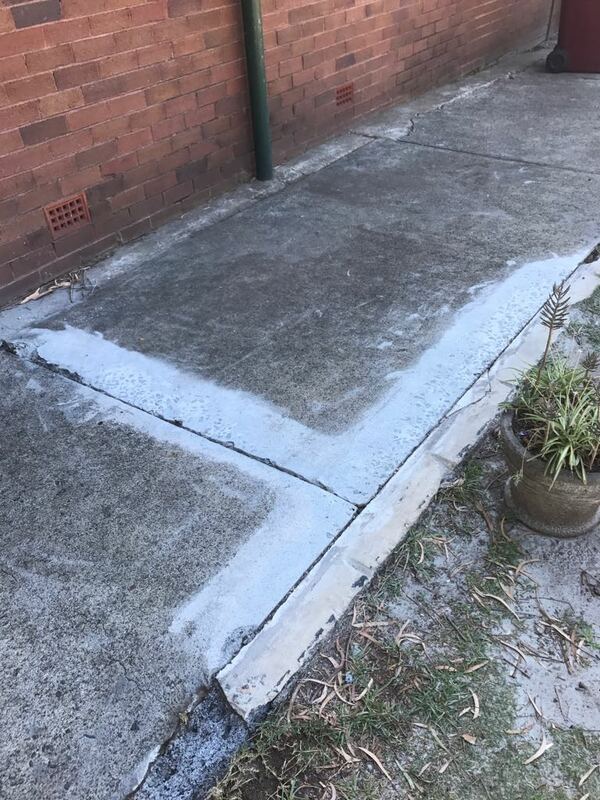 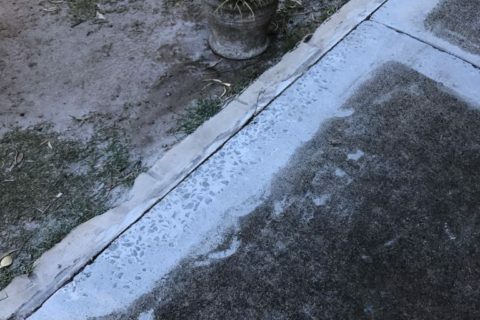 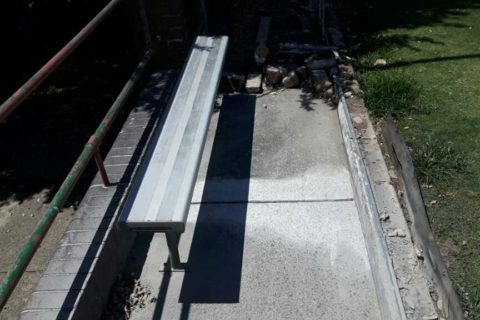 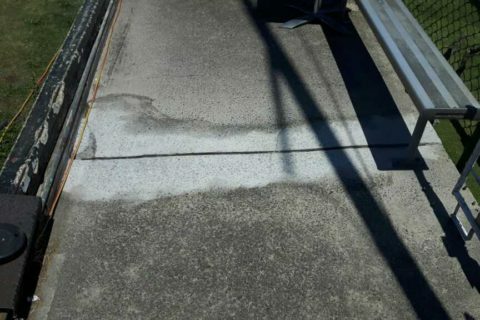 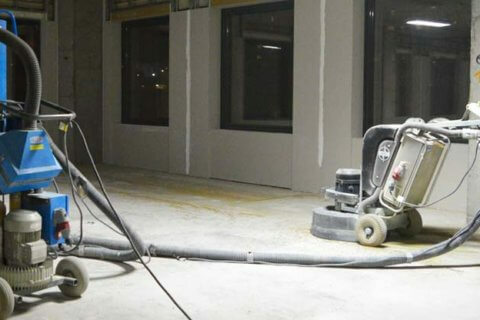 PERFECT CONCRETE CARE is capable of carrying out project like Concrete Grinding – Petersham Bowling Club with a quick turn around, give us a call today on 0452 249 273.